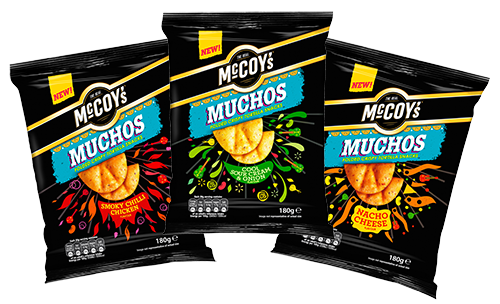 McCoy’s, the UK’s number one ridged crisp, is continuing its mission of delivering full-on flavour with the launch of new McCoy’s Muchos; a distinctive crescent-shaped folded tortilla crisp, in three feisty Mexican flavours. The launch taps into the growing popularity of the Mexican food trend, with Mexican now being the 4th largest takeaway cuisine in the UK and a 71% growth in Mexican restaurants in 2017. McCoy’s Muchos are a new and innovative corn, wheat and potato based crisp with a unique blend of 6 spices and beans locked into the base before being seasoned with full on Mexican flavours. Bringing excitement back into the Mexican segment, this double layered, folded tortilla snack offers a light and crispy puffed texture, combining full-on moreish flavour, texture and tortilla together in a totally new way. Available in three fiercely Mexican flavours; Smoky Chilli Chicken, Nacho Cheese and Sour Cream & Onion, McCoy’s Muchos will be available from the end of January in a sharing bag format. According to research, when sharing together 90% of consumers want to try something new with flavour still being the number one purchase driver in the crisps and snacks category . Additionally 48% of consumers eat crisps, nuts or snacks when watching a film with the majority of those taking this as an opportunity to spend time with friends and family , making McCoy’s Muchos the ideal product to grow both the Mexican and sharing segments. 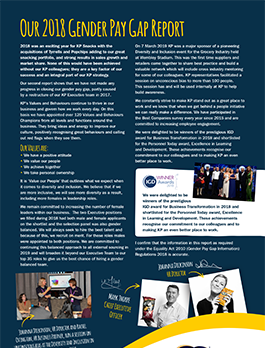 Claire Cooper, McCoy’s Marketing Manager says: “McCoy’s is one of our most successful brands, driving growth within the KP Snacks portfolio and the wider category. Sharing is now the second largest area within Crisps, Nuts and Snacks, and continues to grow. We are very excited to launch such a new and unique Mexican-themed product into this arena, a much-needed injection of fun, flavour and innovation for the tortilla market”. As KP Snack’s largest NPD launch to date, the introduction of McCoy’s Muchos will be supported with a £4million investment including above-the-line and in-store campaigns later in the year. Part of the KP Snacks portfolio, Muchos is the latest product from McCoy’s which has grown from strength to strength with growth of +3.3% in 2018 and the current brand value of £125m. Launched 30 years ago, McCoy’s is now the 4th biggest brand in Crisps, Snacks and Nuts with over 9 million households purchasing the brand and an excellent repeat rate of 55% . Launching in-store at the end of January, McCoy’s Muchos are available in a sharing bag pack size of 180g (RRP £1.99) in three intense flavours. Exclusively for convenience, the Smoky Chilli Chicken and Nacho Cheese variants will also be available in an 80g Grab Bag as a £1 PMP from 17th March 2019. 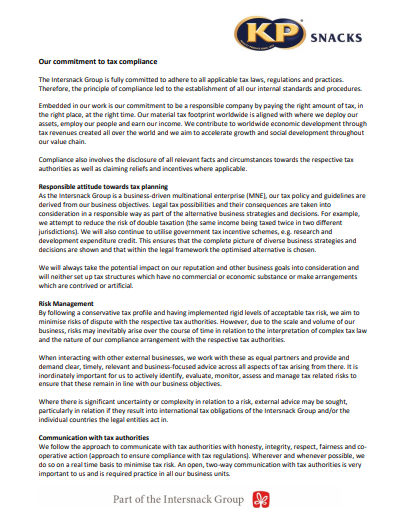 For media queries related to our brands, please contact our trade PR agency, Another Word, by email. 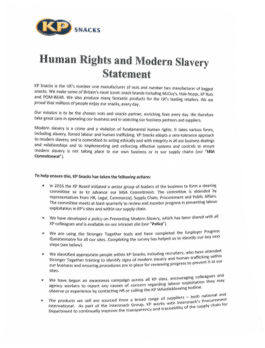 For corporate media enquiries, please contact the KP Snacks Corporate Affairs team on email or 07767 110365.